Masala Tea or Chai is quite popular in Indian families and now even Tim Hortons also has this Indian Masala tea Chai. Some people even don’t know How to Make Masala chai at Home? But you will not taste TimHortons’ Masala Chai same like you make in your own Home, which is not only fresh and tasty, but also you can save your time and Money. There are many popular Beverages available in the market today; Hot and Cold. So there are many fast food Restaurants, which serve these beverages. In this article, I am talking about how to make Chai Tea at home without going anywhere else to get it. 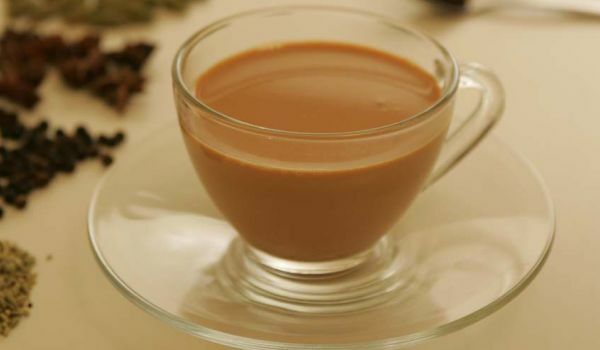 Masala Chai has become popular beverage these days. In India chai is a part of daily life. When they get up in the morning, first thing they drink is Chai. Learn to Quit Morning Tea, my Tea Quitting Story. When I was a little Kid, my mother used to make a lot of Black Tea and my father used to drink more than two cups in the morning with breakfast (Paratha). We used to eat our breakfast with Tea. There are different kinds of Tea, which you can make. For example; just simple tea with sugar(bag tea or loose tea) and with Milk. Then there is another kind of tea, which you can make, that is masala tea. So here my recipe is about Indian Tea Chai means masala tea. Let’s be ready to learn to make Masala Chai, so you and your loved ones can enjoy the taste of Indian Chai Tea. Before we continue to learn the recipe, I would like to let you know one more thing that don’t put many Spices, because sometimes they are not good for the health, due to their nature, especially for those people, who feel more hot (pitta) according to Ayurveda. So they should not use more spices, just use some to add flavor. Yes, those people, who always have flu, Cold and according to Ayurveda (Kapha)they can use more Spices, because spices are good for them. In one Cup add (Jaggery Powder or Sugar) and one Orange Pekoe Tea Bag and then pour this Boiled Spices Water and stir with Spoon. Enjoy your Home Made Masala Tea. Think you are coming from work and it is really Cold like here in Canada, instead on waiting in McDonald’s line or TimHorton’s line, better to make it in your own Home, which takes only two minutes and it is fresh and delicious. If we use excess Spices, then they are not good for our health, but using them in limit, they can give us health Benefits; such as Fennel Seeds, Green Cardamom and Ajwain. Some people also add Ginger in Tea, but I don’t like, because it is not good for Pitta people. After all in Winter months, we are looking for something hot to warm us up. In India people drink a lot of tea year round. There are many recipes to make your chai, but my recipe is with spices. As I said before, you can put more or less spices according to the Nature of your own body. Even though you can make tea without Spices, if you want, it’s up to you, but these ingredients are for masala chai. Chai is actually black tea brewed with selected spices, sugar and Milk. These ingredients add subtle flavor to your tea and even tea is really good sometimes, especially in winter months. When you are very tired or coming from work, doesn’t matter there can be many excuses to make tea and to just have fun and sit together with your family to enjoy it. 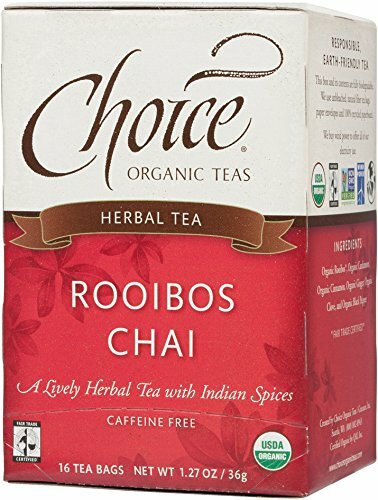 A 100% natural blend of premium high grown black teas blended with ginger root, cinnamon, Black Pepper, cloves, natural flavors and cardamom to provide a flavorful traditional Indian chai.